Our site at www.connectedoxford.com has changed! New features include: improved experience for users on smart phones; new options when submitting news, events and jobs to allow graphics and hotlines; new event submission features to integrate with calendars, mapping apps and also social media. 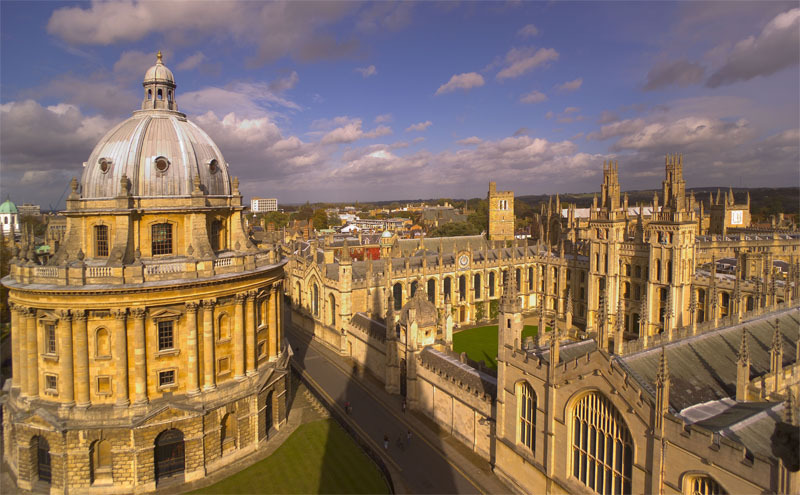 Peter Hewkin for Connected Oxford says “we have chosen to migrate to a WordPress platform in order to leverage a wealth of open source content management tools which will help to future proof our infrastructure while providing best in breed user experience”.